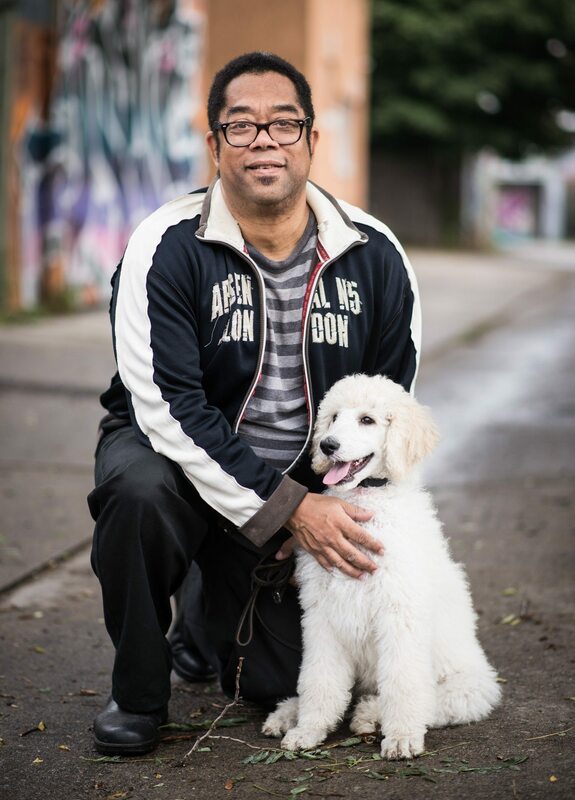 The longlists for the 2016 Sunburst Awards for excellence in Canadian literature of the fantastic have been revealed, and familiar nominees like Andrew Pyper, Silvia Moreno-Garcia, and Margaret Atwood round out a list that includes last year’s Scotiabank Giller Prize winner André Alexis, Kenneth Oppel, and Heather O’Neill. This year features an inaugural prize for best short story. Each winner will receive a Sunburst medallion and a $1,000 purse. Shortlists will be announced July 5, and winners, Sept. 14.